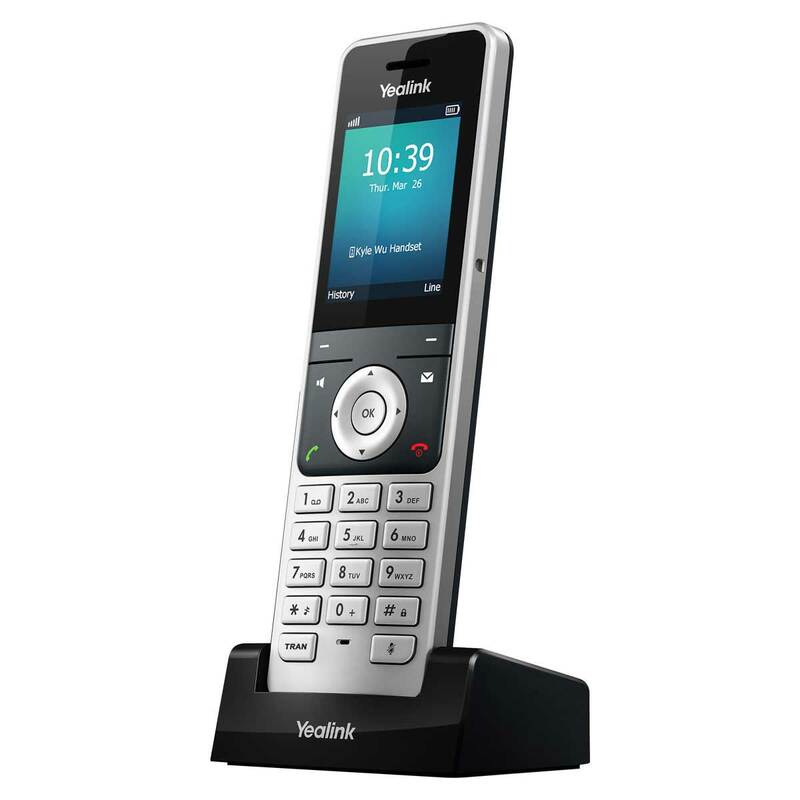 The Yealink W56H cordless handset allows you to extend the number of users whilst providing increased flexibility and scalability when used in conjunction with the W60P handset and base station. Founded in 2001, Nology is a specialist value-added distributor of converged IP solutions to service providers, network operators, systems integrators and resellers across Southern Africa. © 2018 Nology (Pty) Ltd. All rights reserved.